It is well said that childhood is the golden period of a person’s life. It is the most beautiful of all life seasons. It is a time that once gone never comes back. Thus we should live this time of fun and laughter to the full extent. I feel that we children have more of joys than sorrows. Childhood is, after all, about finding joy in every little moment. And this is, in my opinion, the greatest opinion of childhood : Finding a smile in every tear. Another joy of childhood is that we are carefree and don’t have any responsibility of earning money and running the household. Children are also honest and innocent. Once they become adults, they turn into strange creatures. Grown-ups are quirky and have secrets. Childhood is about living every moment to the fullest extent and laughing off the problems of life. 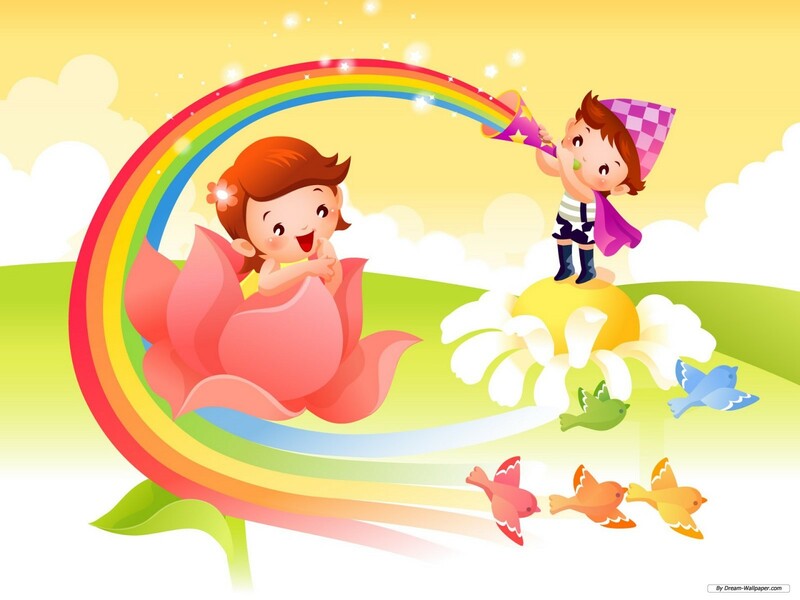 Children are open-minded and are able to make friends with everyone easily. adults grow to become more conserved and less social. Childhood is surrounded with love and protection. This is a joy but can converted into sorrow for some. Some children feel that they have been locked up in some sort of a cage and that their uniqueness and personality has been taken away. This happens when the parents and guardians become over-protective. Children are free birds but when they are forced to follow strict rules they feel their childhood to be full of sorrows. They look up to the independent life of adults and become eager to grow up and lead an independent life. In this, they completely ignore their childhood… and when they realize this it is already too late. I don’t find any great sorrow in childhood. Dependence is probably the only sorrow. But what I dislike is that children, in their eagerness to grow up, forget to enjoy childhood. Their eagerness will not make them grow up faster but only make them miss the most treasured of life’s times. I would like to tell them that ‘Childhood is a journey not a race. Because Pablo Neruda said, “Everything is ceremony in the wild garden of childhood” , so let’s celebrate chilhood!! !